It’s often claimed that the organic tea is good for health and it should be delicious. It’s generally said that organic tea is safer as it’s produced using methods of organic farming that do not uses chemical fertilizer and pesticides. Nonetheless, “safe” is not equalled to “good for health” and “delicious”. 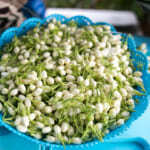 Do not you agree that the wild edible herbs or fruit has thicker taste and also good for health? They are indeed rich in taste and flavour. This is because they have to compete with other plants, need to defences pests since no chemical pesticide is used, and no fertilizer cosseting their growth. In order to survive in the harsh environment, wild plant grows very slowly and produces more functional substances. 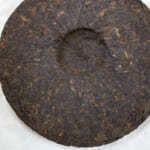 As a result, the taste and flavour becomes very thick and very rich in antioxidants. Whether organic or chemical, the fertilizer is a source of nitrogen. Plant has a unique feature. They grow very fast whenever nitrogen is supplied, regardless of the nitrogen comes from organic fertilizer, inorganic or chemical fertilizer. As long as nitrogen is supplied, it will effectively carries out photosynthesis, produces more energy and bio-synthetize cellulose to grow bigger. Apparently, the leaf becomes bigger and more green. These plants has less number of cells and each cell is very big. It also contains very less functional constituents. If you eat fruit or vegetable that is grown with fertilizer, the taste is very light and you feel you need extra dressing or honey to increase the taste. I saw this tea in the organic tea garden. It is grown so big due to too much fertilizer. 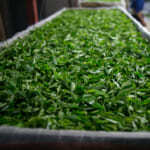 Growing tea with fertilizer will caused the tea leaf produces big cell and it is very fragile. The cell wall cracks during rolling process. 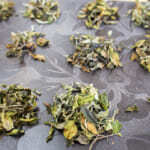 You may notice that during brewing, some teas do not unroll back to its intact shape of leaf. This is because its cell wall has been destroyed. 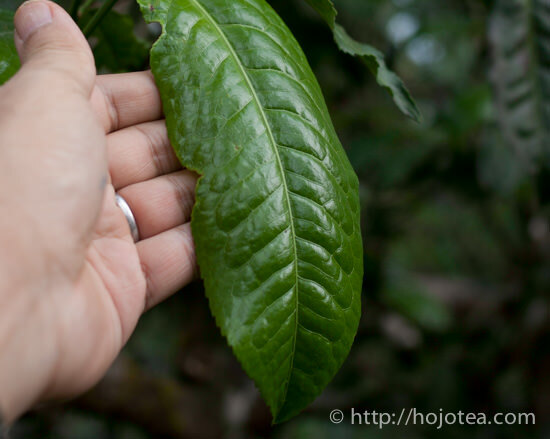 Looking at the tea leaves, we can immediately tell this tea tree has a lot of nitrogen intake. 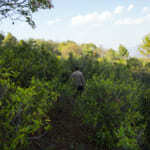 Usually, animal manure is very common fertilizer in the organic tea garden. It is very rich in nitrogen. 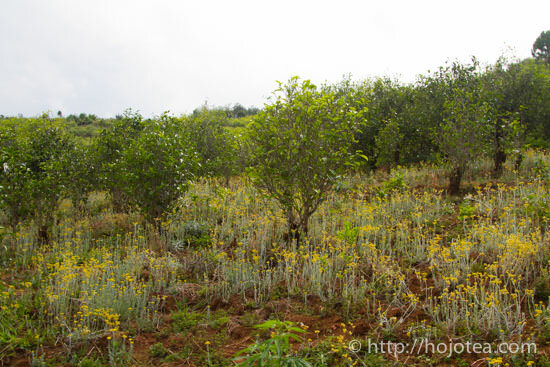 Tea grows very fast and the entire system in tea tree supports only for growing. Excessive nitrogen is accumulated to form amino acid, e.g., theanine. 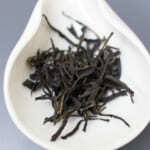 There is no spare time to produce tea polyphenols. Ironically, insects also love the taste of nitrogen. As a result, the garden owner needs to use “organic pesticide” to chase away insect. 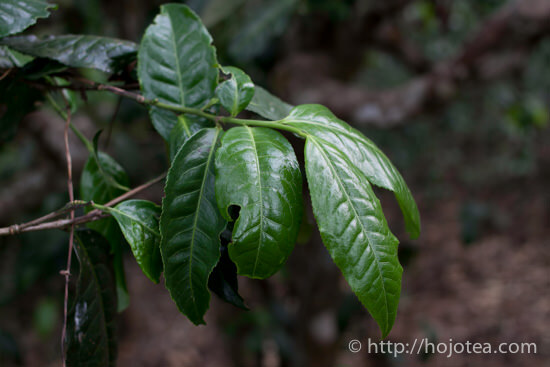 On the other hand, naturally-grown tea takes a very long time to grow and accumulate a lot of polyphenol. Polyphenol is the substance also called antioxidant. It is the natural antibodies in plant. My father runs apple orchard. He always told me that whenever he applied fertilizer, apple became bigger and output increased. However, the taste of apple becomes very thin and flat. If we looking for high quality apple, we have to keep the apple tree as healthy as other natural plants. 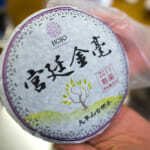 I believe it is important to keep tea as natural as wild plant. The point is not about whether we should use organic or inorganic fertilizer. No doubt that organic tea is a good practice to keep the safety of tea. However, with respect to taste and functional substances, it is insufficient. 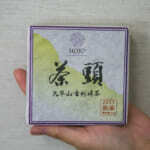 The tea gives more body and functional substances when it takes longer time to grow. 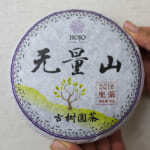 The effort the tea made to survive under the harsh environment reflects in its quality.